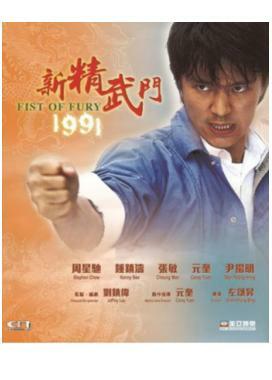 After the total defeat of Cheung Wai (Ming Wan Yeung) in a boxing match with Lau Ching (Stephen Chow), his brother Cheung Wan To (Wah Yuen) and his gang are out to seek revenge against Ching. When Ching and his wannabe apprentice Ngou Pi (Pak-cheung Chan) were ambushed by Wan To and his gang in the streets, they are saved by a masked caper. Ching then seeks refuge in Ngou Pi's home and meets his feisty sister, Ngou Chat (Josephine Siao), who is later revealed to be the caper. They are later challenged by Wan To to a boxing match to settle the score and, as a result, forces Ching to learn new fighting skills. This site is best viewed with IE 5.0+ or Netscape 6 and 1024x768 desktop area.